At The Green Yogi, Thanksgiving is a yogic holiday. It’s a day dedicated to reflecting on our many blessings and expressing our gratitude for the parts of our lives that bring us joy. Coupled with getting our morning Thanksgiving flow on, with Heather at 7am and Julie at 9:30am, many of us then celebrate our gratitude in the afternoon with cooking, eating, and the evening with more eating… until we are extremely uncomfortable. May I suggest you wear your yoga pants Thursday? That way there will be no need to change post turkey when you push in your chair and roll out your mat! 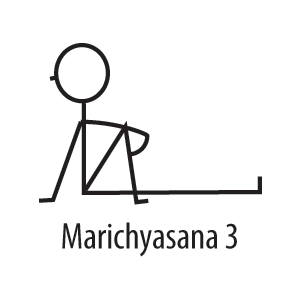 Marichyasana III (Seated Twist) Twisting wrings out internal organs, specifically your liver and kidneys, to get things moving along. 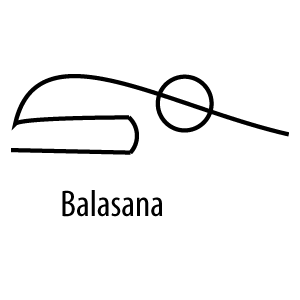 Sit on the ground with both legs extended, hug one knee to your chest, and twist your torso towards your bended leg. Settle in, breathe, marinate in your gratitude. 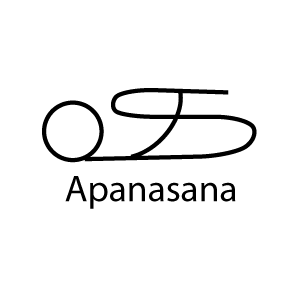 Apanasana (Knees to Chest) I gently pump my 8 month old’s legs in this pose at least once a week when I can tell he needs a little relief, if you know what I mean. Lying on your back hug your knees to your chest and gently squeeze and relax your hug. Rock side to side massaging your internal organs and getting digestion moving. Disclaimer: make sure you’re around loved ones that won’t judge you on any noises that may escape. No matter how you celebrate Thanksgiving I hope you have a wonderful holiday filled with love, joy, and gratitude.